EXTERIOR: The paint work is bright and dent free, some imperfections are present but nothing you would go home about. The alloys will undergo some refurbishment, the tyres are fairly new. Privacy glass to the rear really sets the look of this car off. 2 remote keys present. MECHANICALY: The engine is quiet, the clutch is light and the gears all change smoothly. Electric handbrake works correctly. These cars have plenty of power and deliver exceptional Miles per gallon. PAPERWORK: A new mot is required for this vehicle and it will receive a fresh one for the new owner. The service history is full but it is due one now so we will do this for the new owner also. Log book shows just 1 owner. 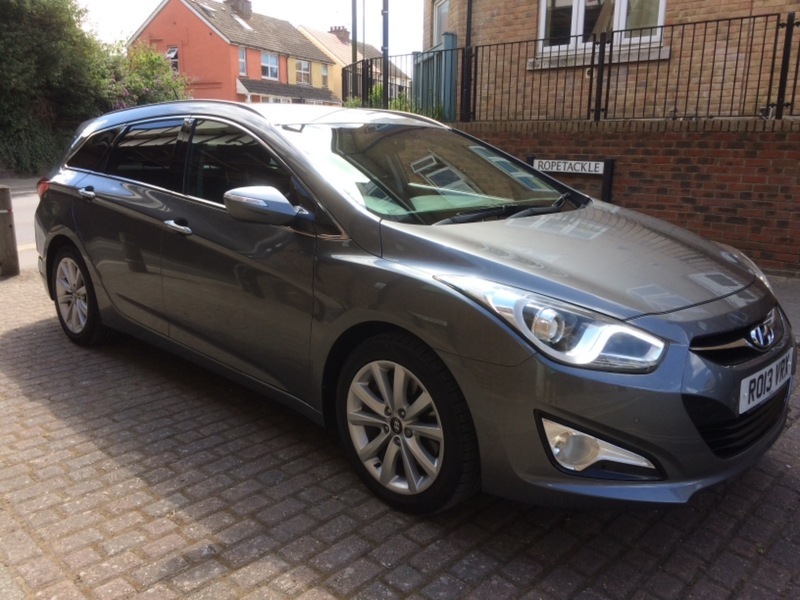 OVERALL: If you are looking for cheaper motoring then you wont find a better alternative, this is well serviced has all the toys and looks great. A lot of car for the money. Ps I have sold these of a similar age with 160K on the clock and they still drive like they are new.